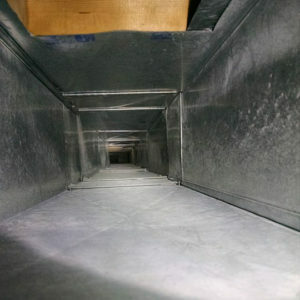 With J & K Cleaning and Restoration, you will experience a new level of clean. 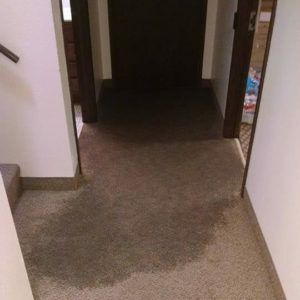 Our attention to detail, unsurpassed quality and extremely fast response time makes us the first and only choice for many homes and businesses throughout Central Wisconsin. 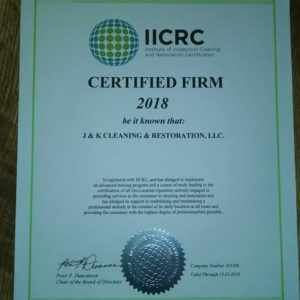 We are fully insured, bonded, trained and certified by the IICRC (Institute of Inspection, Cleaning, and Restoration Certification). Owners Justin and Kristina have over 25 years combined experience working in the cleaning and restoration industry. They have experience cleaning and restoring homes, businesses, schools, and even assisted with property damage repair in the aftermath of Hurricane Ike. The warmth, genuine appreciation and satisfaction they receive from customers makes this a business like no other. 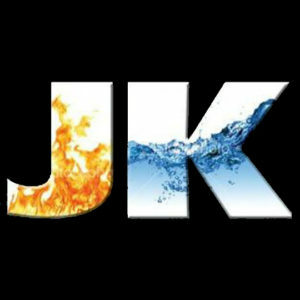 "At J & K we specialize in 24-hour emergency fire/water damage clean-up" Justin comments. 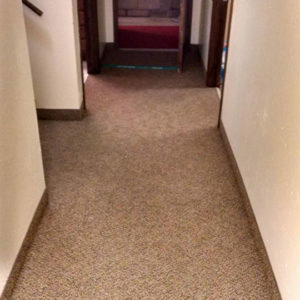 "Our other popular services include air duct cleaning, carpet and upholstery cleaning, tile refinishing and janitorial services" Kristina adds. Their experienced personnel use industrial equipment, proven methods and techniques that achieve remarkable results. Pick J & K as your restoration and cleaning professional, you won't be disappointed!